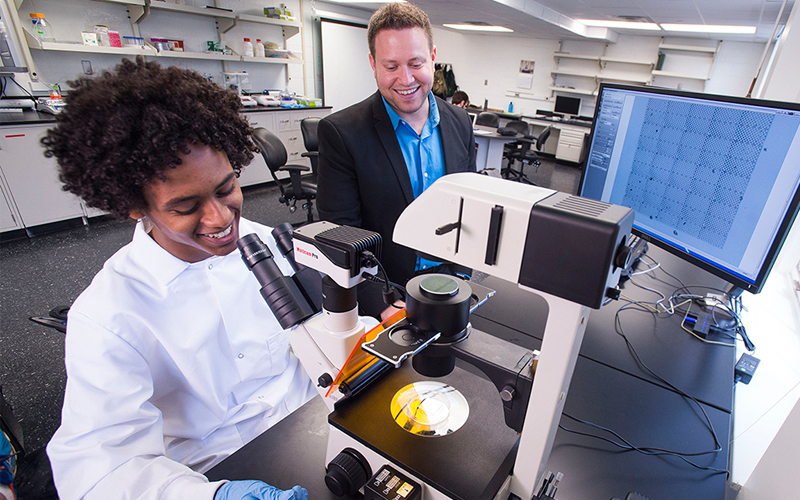 The Clark School of Engineering provides undergraduate and graduate students a top-quality education and exceptional research opportunities in a challenging, supportive environment. Our faculty and staff can help you understand your options and make useful choices from among the many possibilities available. Please be sure to take advantage of all the services and support we offer—we want to make your studies at the Clark School the highlight of your educational experience, and the launch pad for your future as an engineer. Visit this page for a broad set of Clark School and University of Maryland services including financial aid, university policies and rights, records and registration, engineering co-ops and careers, links to research and computing resources, and other topics. Visit these pages to obtain information and resources on topics such as engineering advising and academic support, engineering scholarships, degree requirements, Clark School policies and forms. Start here with links to hours, locations and other information on computer and library use. Learn about engineering-specific research work opportunities for students. Visit the University-wide academic information and deadlines.